With Winters Rolling Down, you would definitely look for items which can make you warm and cosy. Bonfire and a seating around it in your living hall, cosy-comfy duvets and lot more others to embrace the seasoning. Why not try our wool rugs to give your tender feet something to cherish about during cold wintry nights and days. WE ARE RUNNING SPECIAL SEASONAL OFFER. 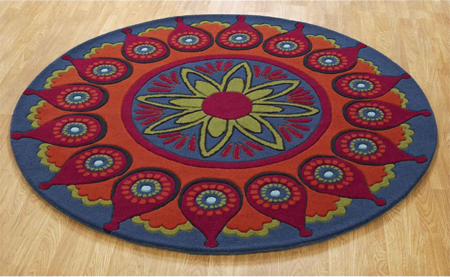 ENJOY 10% OFF ON OUR WOOL RUGS TO GIVE WINTERS A WARMING WELCOME. Offer valid till midnight 31st December 2015.